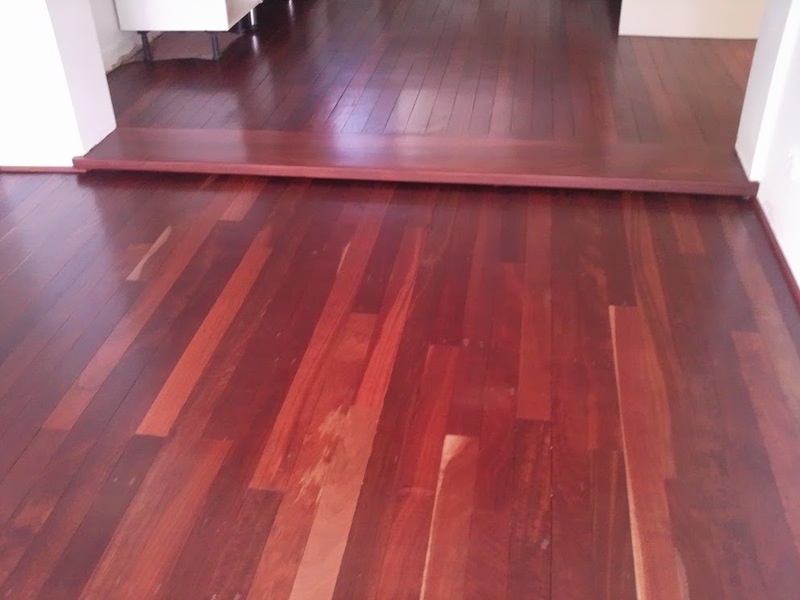 Betta Floors Perth are experts in flawless Floor Sanding and Floor Restoration service in Perth, WA. 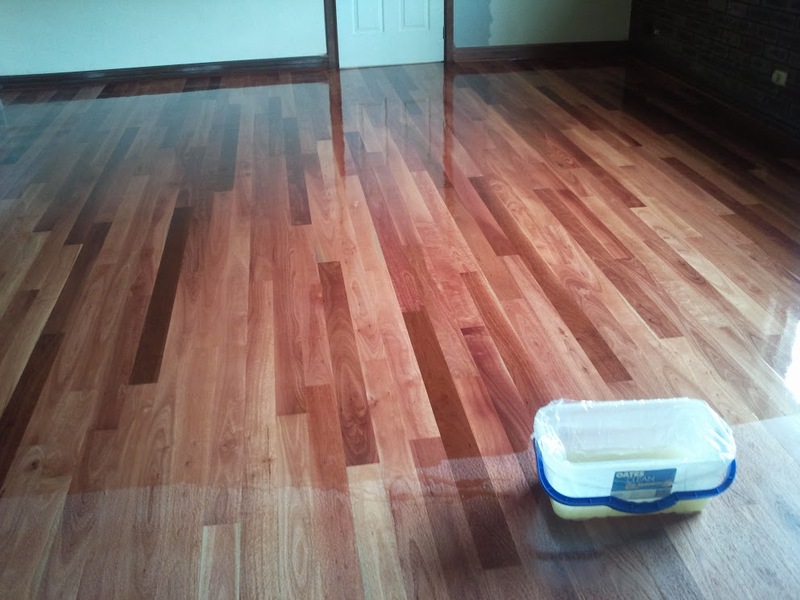 Our floor sanders and polishers provide your floors a fresh yet timeless look with floor sanding and floor polishing services for refinished or new hard floors or stairs. 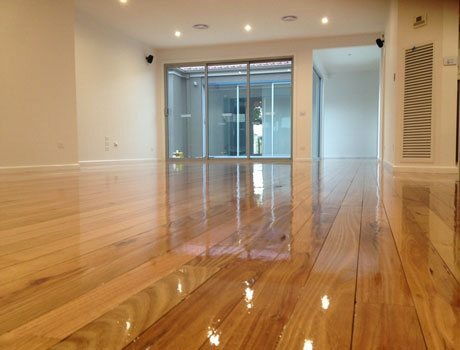 We are leading hardwood floor sanding and refinishing experts in Perth, Northern Perth area, Specializing in Sanding, Refinishing, and Installation. 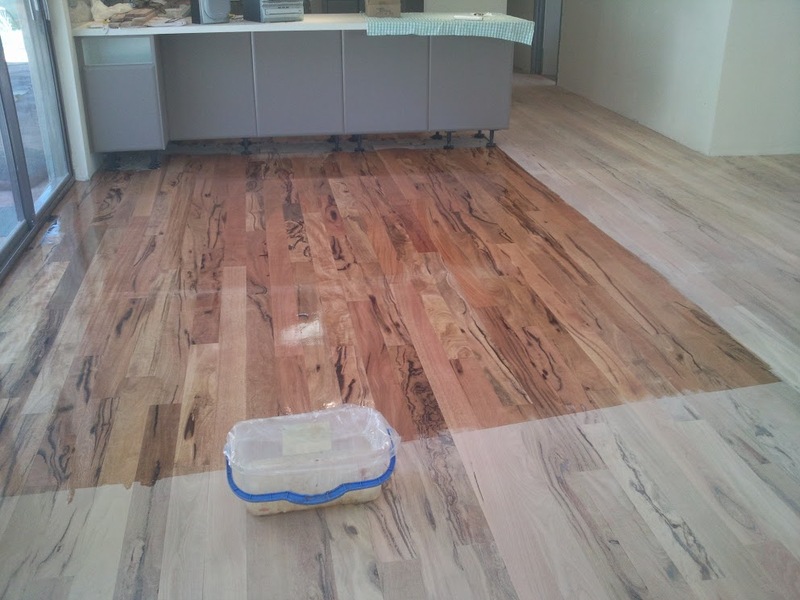 with 25 years of experience we have Sanded and Refinished 100’s of Floors. 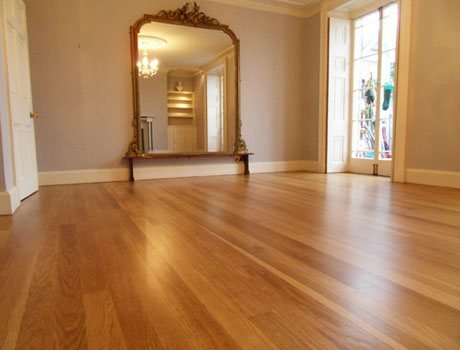 we take care of all your wooden flooring needs. 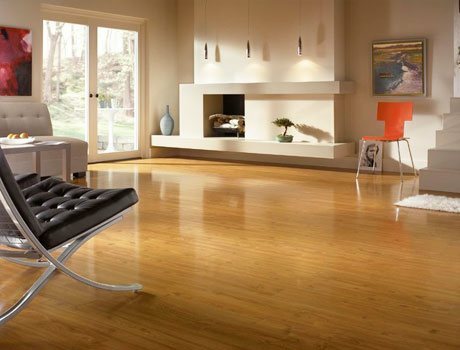 We also repair damages, refinish existing hardwood floor or install a new floor, the floor specialists at Betta floor services will restore your floors, stairs & Skirting needs and thus restore your home's natural beauty. Betta Floors is the trusted name for all floor services like home wood floor restoration, jarrah floor restoration, hardwood floor sanding, floor polishing, installing new wood floor, laminate floor or whether you need to repair and sand your existing floors, Betta floors has the skill and experience to bring new life to your home, as sanding floor is not a easy task as just hiring a floor sanding machine from a nearby local shop, the floor sanding process requires an intense amount of energy & years of expertise to attain a splendid finish for your wood floors. 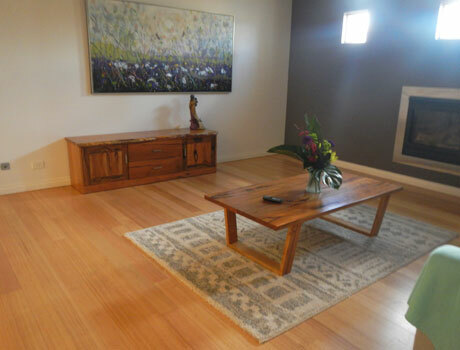 We are based out of Girrawheen and we offer our Floor Sanding services to nearby suburbs and Country areas. 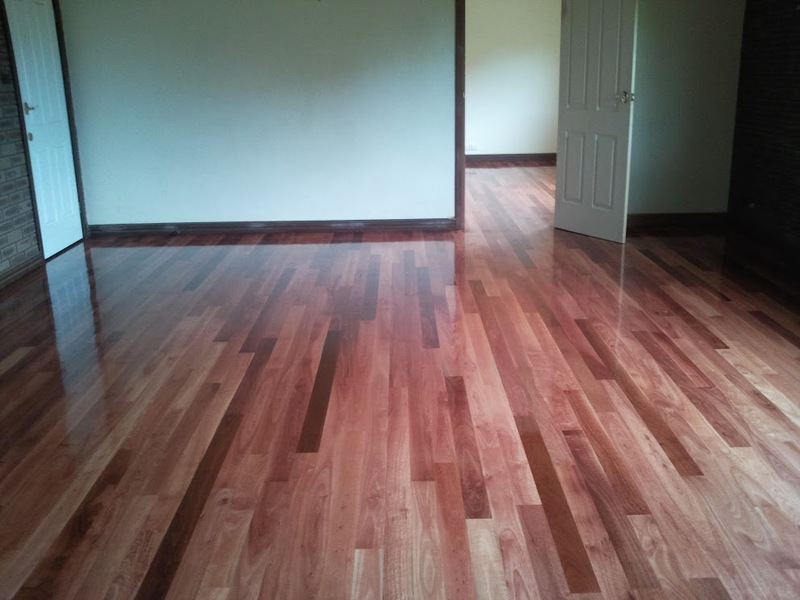 The range of flooring services we offer stands testimony to our growing list of clientele we have on board. We take our work very seriously and over the years the Custom flooring services, Our Flooring Contractors have carried out for many clients speaks volumes as all our clients have been more than satisfied with our work and we have grown our business, based on our work quality, commitment, pricing, and also offering absolute customer satisfaction. 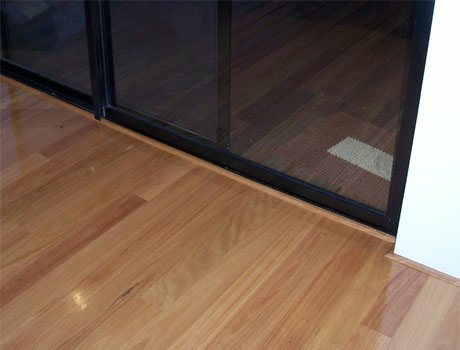 If you are looking for free no obligations quote or want to know more about our Timber flooring services write to Betta Floor Sanding & Services at bettafloorsanding@gmail.com or call us on 0409082026. 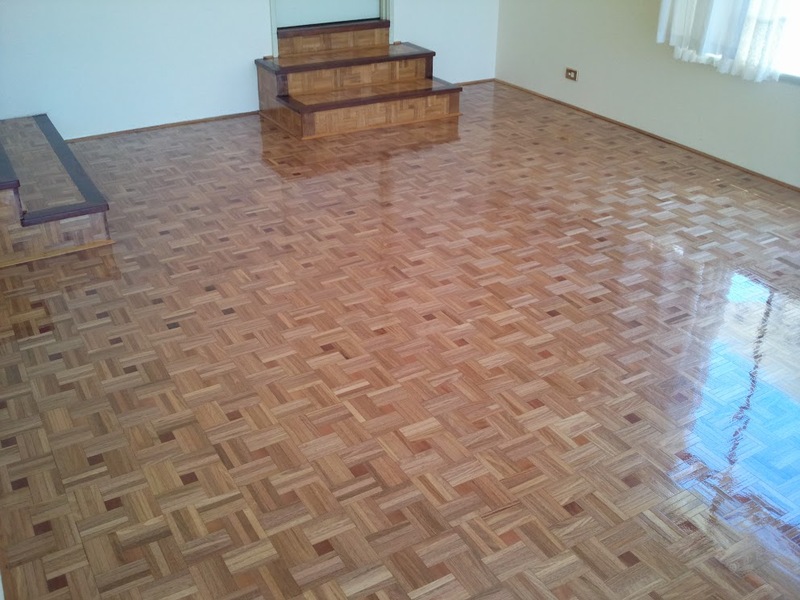 The range of flooring sanding services we offer stands testimony to our growing list of clientele we have on board. Floor sanding is a process where the top façade or surface of a timber, wooden floor are sanded with some specific equipment or sanding machines. 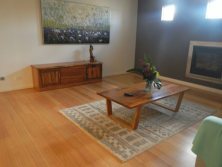 If you are looking for a transformative experience or you are looking to revamp or renovate your home and want to really touch up your flooring in different ways, Betta Floor Sanding & Services Perth is merely a call away! We assure you that we will ensure that your house gets a touch of transformation and also looks even more inviting and appealing. We have thoughtfully chosen our personnel and all of them have gotten police clearance and are certified, licensed and trained too. The work we do is of utmost importance to us and therefore, we use and suggest only certain branded products and materials. And some of the products that we recommend to all our clients and which we also use include Bona Coatings and Waterborne Finishes, Polycure products, Toby Timber Floor Coating, Intergrain Timber and Wood Finishes, Osmo Oil and Osmo Natural Wood Finishes. Floor sanding is a process where the top façade or surface of a timber, wooden floor are sanded with some specific equipment or sanding machines. Also abrasive materials are used for the purpose of sanding. With sanding the floors look better than before and it even betters it. The floors that can be sanded include particleboard, timber, or parquet. The longevity of many floors is extended via floor sanding service and they are made in such a way that with time, regular sanding is required. In most cases, older floors are sanded and prepped. As part of sanding, the processes entailed include, preparation, sanding, coating, and adding a protective sealant.